It’s happening again! 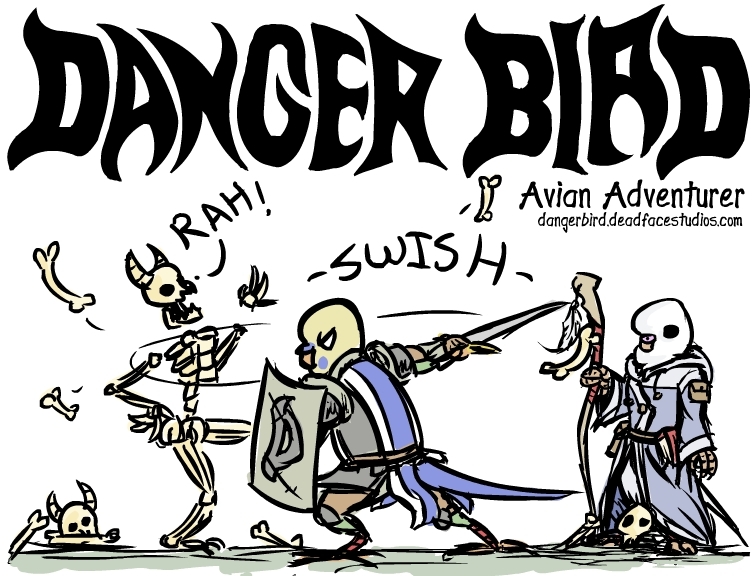 I’m gonna be sitting at a table at the 2nd annual Leesburg Comic Con, just look for the DANGER BIRD sign. Come by and say hi!